If you have a double paned window one of the best tell tale signs that you need a window replacement is if condensation appears between the panes. This means that the seal has failed and air and moisture are coming in, causing the foggy appearance. If your windows have any draft it probably means they need to be replaced. To determine if your windows have gaps and cracks simply place your hand in front of the edges of the window inside, if you feel cool air coming in during the winter or hot air coming in during the summer, your windows are pretty inefficient and should be replaced or resealed. Do the same test on the exterior of your home to see if you can either feel cool air escaping during the summer or warm air escaping during the winter months. Take a look at your energy bill and determine if it’s abnormally higher than usual. If you see a hike in costs it may be caused by the inefficiency of your windows. 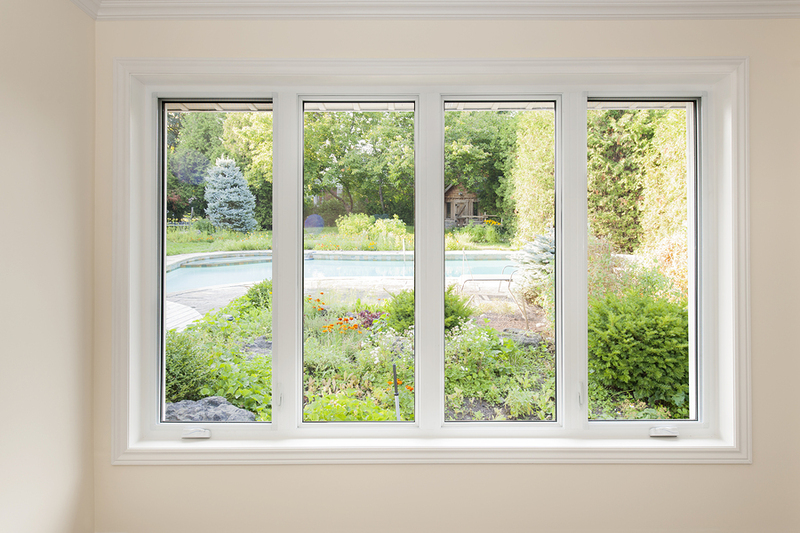 Consider replacing your old windows not just with new ones, but with energy efficient windows. While the upfront cost is more, you’ll likely save more in the long run. If your windows become difficult to open it means that there are issues with the balance of your window, meaning the mechanism that holds your window open is faulty and could give out. Once the balance fails the window will no longer be able to stay open on its own, and that’s neither convenient or safe. Ready to replace your old windows? At G&K Construction we can provide you with the quality window repair and replacement services. We’re happy to take a look at your windows and make recommendations for your home. Call us or click here for a quote!